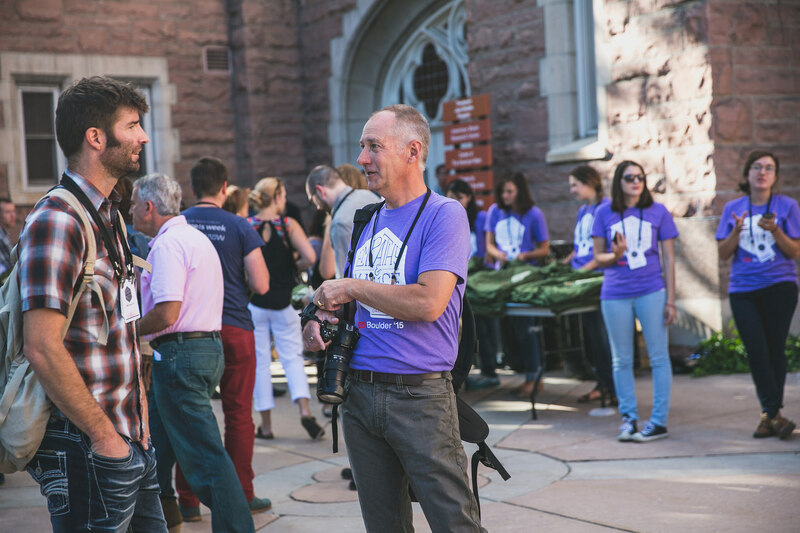 TEDxBoulder is known for two things: the quality of the speakers and the hospitality of the volunteers. We are looking for a group of volunteers to help with anything from checking attendees in to helping the speakers prepare their talks. Let us know about yourself and we will connect you to the right people! A direct link to the form is here.